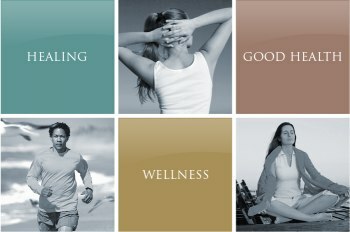 Let us relieve your aches and pains and let you find the best road to wellness. 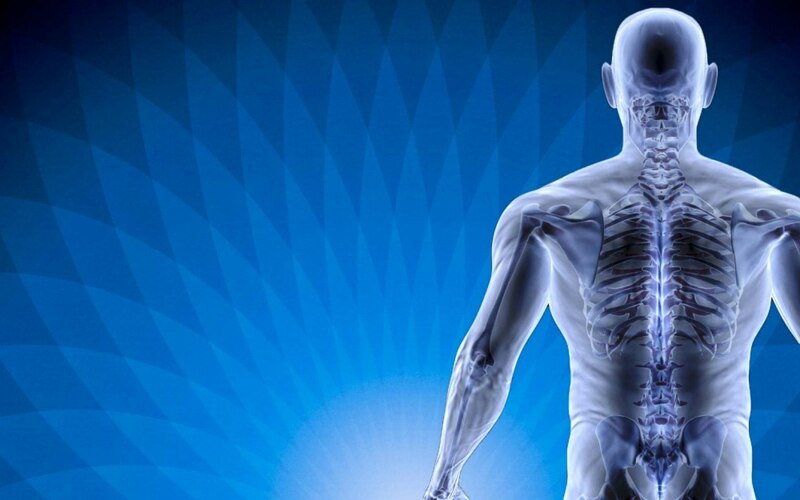 Welcome to Spring Valley Chiropractic! 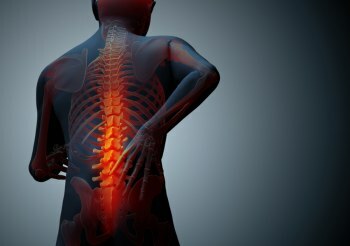 Our practice is dedicated to mainstream chiropractic principles and wellness techniques to ensure optimal health and well being. We are dedicated to individual patient care plans to ensure the best possible results.